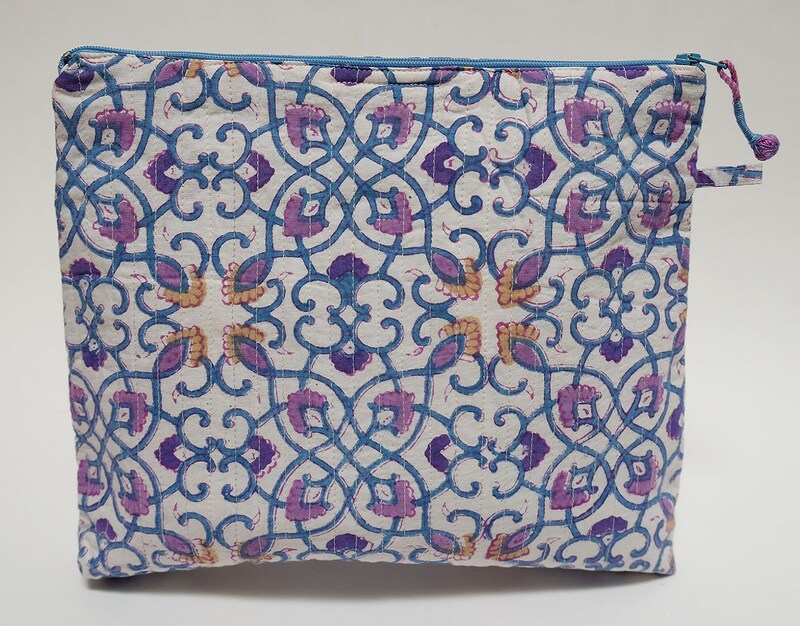 Perfect for keeping your cosmetics or cables tidy in your hand bag or while traveling. This pouch features a zippered closure and a waterproof lining. A slim shape, it widens at the bottom to accommodate more voluminous items.